04; Antonio Howard, Darnell Williams, Tyrone Howard Jr. and Ariana Williams. Terrence Howard is a popular American actor and singer who is especially known for his Oscar-nominated performance in the American drama film ‘Hustle & Flow’. 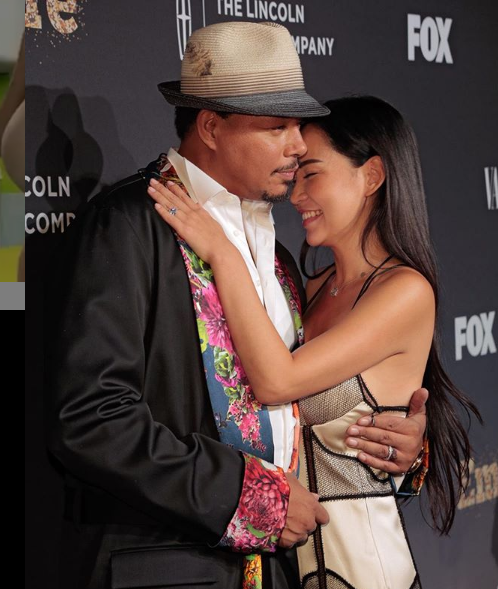 Terrence Howard engaged to ex-wife Miranda Pak 3 year after their divorce. Terrence Howard was born as Terrence Dashon Howard in Chicago, Illinois, the U.S.A. with his siblings. He has four siblings including; Antonio Howard, Darnell Williams, Tyrone Howard Jr., Ariana Williams. His nationality is American and belongs to African-American ethnicity. His mother’s name is Anita Hawkins Williams and father’s name is Tyrone Howard. He was raised up with his father in a rocky childhood and disciplinary environment. Taking about his education, he went to Pratt Institute in Brooklyn, New York and specialized in chemical engineering. but he did not complete his education and dropped in two years and started doing small acting roles in different TV shows. Howard started his acting career in the year 1992 and appeared in a film “The Jacksons: An American Dream” as “Jackie Jackson”. Though he appeared in that film in a minor role, he didn’t get more reviews. He also appeared in another low rated movie in the initial phase of his career including “Mr. Holland’s Opus”, “Sunset Park”, “Butter”, “The Players Club”, etc. In the year 1999, he appeared in a film named “The Best Man” as ‘Quentin Spivey’ for which he won ‘NAACP Image Award for Outstanding Supporting Actor in a Motion Picture’ and nominated for more than three awards. One of his successful film in his lifetime career was “Crash” as ‘Cameron Thayer’ for which he won 7 awards including ‘Black Reel Award for Best Supporting Actor’, ‘Florida Film Critics Circle Pauline Kael Breakout Award’, ‘Vancouver Film Critics Circle Award for Best Supporting Actor’ and nominated for more than five awards. He made debut in T.V in the year 1994 and appeared in one episode of “Family Matters”. One of his successful T.V series is “Empire” (2015-present) for which he won ‘BET Award for Best Actor’ and nominated for more than five awards. Tall and handsome Howard is a married person. After being in the relationship for several months he married his third wife named Mira Pak in 2013 and have already welcomed two sons; Qirin Love and Hero. Previously, he was married to Michelle Ghent (Howard’s second wife) in 2010 and separated in 2011. Also, he has other three children named Aubrey, Heaven, and Hunter from his first wife named Lori McCommas, with whom Howard got divorced in 2003. Currently, he is living happily with his third wife; Mira Pak and their children and resides in New York. He has a net worth of $30 Million but his salary is not revealed yet. Besides this, he was active via Facebook, Instagram, and Twitter. He has more than 299k followers on Facebook, 676k followers on the Instagram and 294k followers on Twitter. 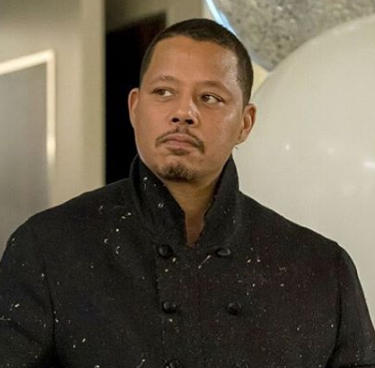 Terrence Howard stands at an impressive height of 6 feet (184 cm) and has an average weight of 95 kg. He has black hair and green eyes. Similarly, his shoe size 12 (US). Furthermore, there are no details regarding his body measurements.